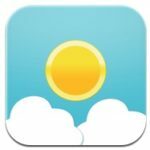 It is unclear exactly when things changed, but it seems that in the last two weeks, Canadian Apple Retail Stores have completely overhauled their iPhone purchase policies. The previous iPhone purchase policy at Canadian Apple Retail Stores was two-fold; either purchasing with a contract or purchasing without a contract/unlocked. If you were purchasing with a contract, you were forced to make an appointment. You could not just walk-in and receive service. Some stores required customers to wait in line, while others simply turned people away saying to check back tomorrow. 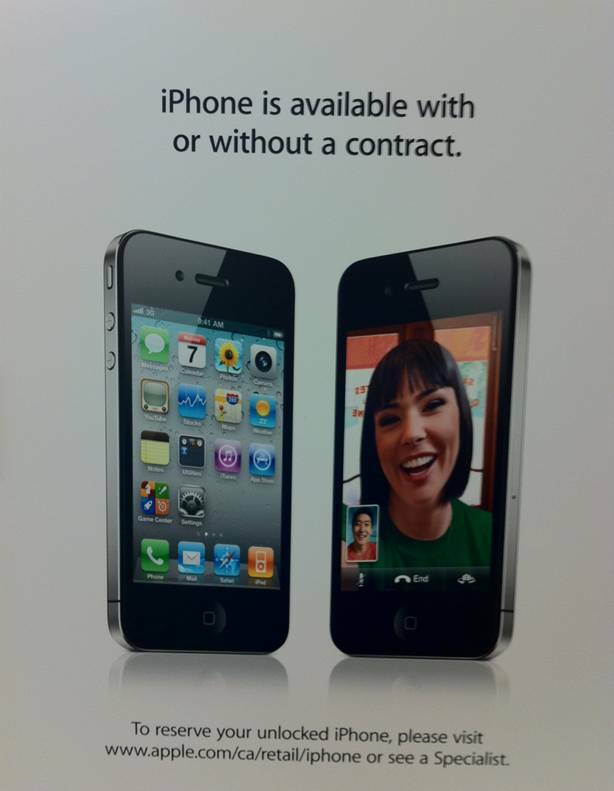 Worse, the iPhone contract purchasing policies seemed to vary from one Apple Store to another. And of course, going to a carrier store was impossible to find inventory. If you were purchasing without a contract, it was super easy. Just walk in, say what you want, and walk out. Done. With the recent changes, it seems that the iPhone purchasing policy has been reversed as compared to the old policy. Now if you are purchasing with a contract, you can literally just walk-in and say I want an iPhone on contract and the process begins the same day, usually right away. No lines, no being turned away, no inconsistencies. However, if you want to buy a no contract/unlocked iPhone you need an appointment. While you can still walk in to any Apple Store and ask for an outright/unlocked iPhone, if there are no appointments, you will be denied. 3.) Choose your province and desired Apple Store and select “Next“. 4.) Choose your desired iPhone model and select “Reserve“. Note: two per customer. Alternatively, you could walk in to an Apple Store and do the above process on the spot in hopes of getting an appointment right away, but if there is no availability, then you have to book for the next day. If you are planning an outright/unlocked iPhone purchase, let us know how the process goes for you.